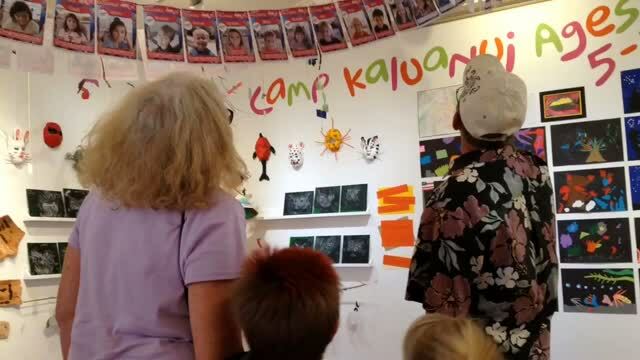 YBEAM reporter, Alex Lawson, covers the celebration and opening of the Hui Noeau Youth Exhibition, showcasing the summer art classes work! 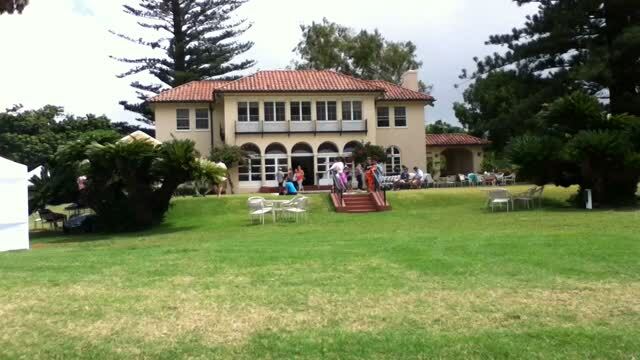 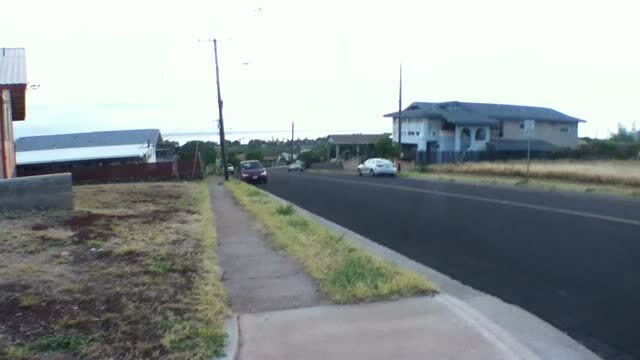 YBEAM reporter Charlotte Burns produces this story of the Kaluanui Estate celebration at the Hui Noeau. 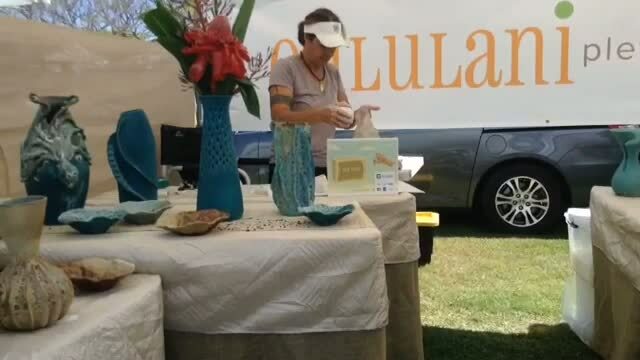 YBEAM reporter Saralana Zender interviews Brittany Silva about her artwork at the Maui Swap Meet. 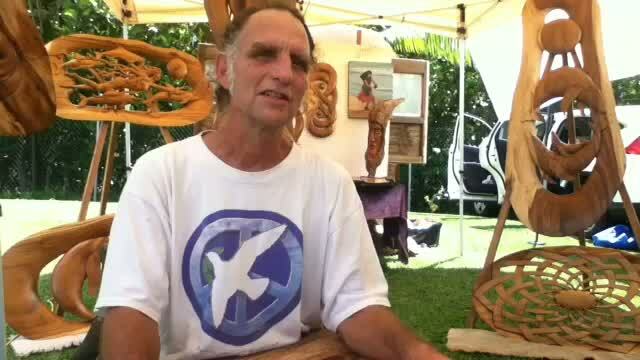 YBEAM reporter Jack Stewart profiles long time local artist and wood carver, Bruce Whitaker. 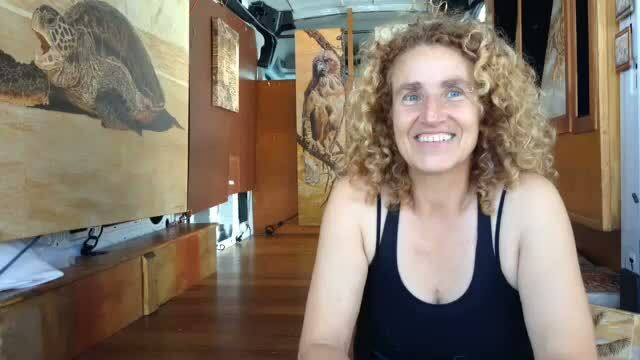 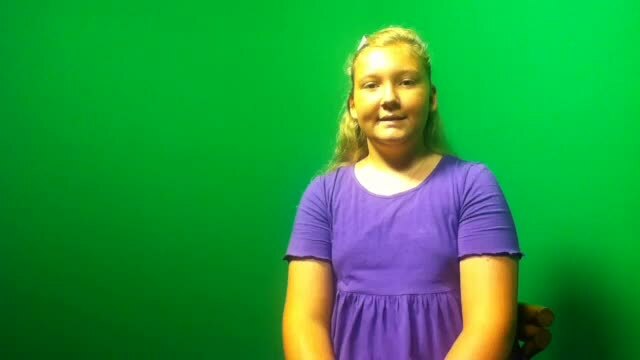 Therese talks about her unique medium and her love of the environment. 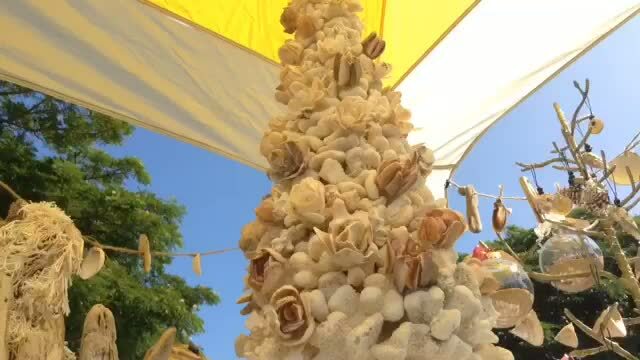 Maria creates beautiful art sculptures and frames using hand picked shells and driftwood. 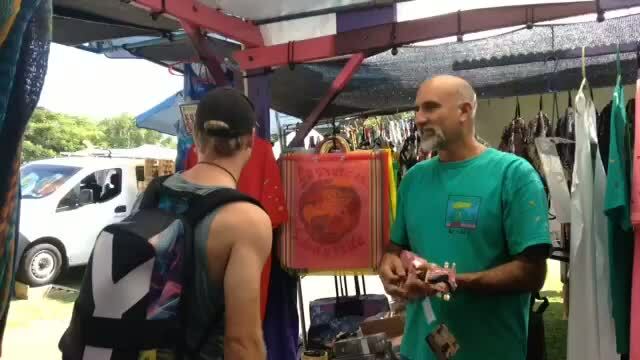 Mark Jamgochian, a longtime Maui Swap Meet vendor, talks about his love of doodling, creating art and engaging with the public.